Are you moving house or flat in the Merton area? Are you in need of local & reliable home movers with a great reputation? If you are searching for house removals in Merton then call Casey’s Removals on 020 8780 2348 to arrange a FREE no obligation quote for your move. Each and every house move is different, but regardless of your home Merton moving requirements, Casey’s experienced and reliable home movers are able to provide for you. Our Merton home moving service handles each and every step – from very careful packing of your personal belongings to safe transportation, you can be assured that your personal belongings remain in the best of hands. • to safely and securely transporting them to your brand new home ( along with free goods-in-transit insurance coverage as standard). • Delivering your possessions and reassemble your furniture exactly where you want it. Casey’s home moving service starts by being aware of that preparation is vital, and that each move has individual needs, challenges and requirements. 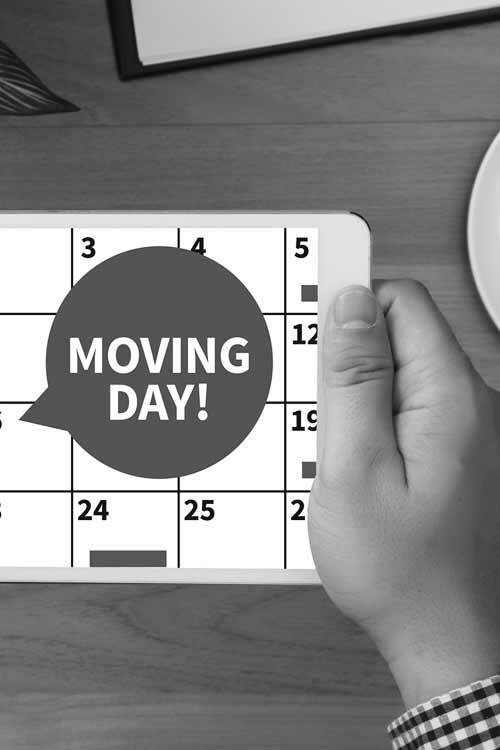 A pre-move check by a Casey’s Removal Consultant is the most effective approach to kick-off this process. They will take a look at your property’s contents and the general size of your move, the assets needed and talk you through the removals process. A detailed quote will be provided for free. If you work during the daytime, Casey’s convenient evening and weekend removal service provides you with enough flexibility to accommodate your timetable. Our fleet of moving trucks are readily available in a variety of sizes, offering efficient service and value for money. Just wanted to post a quick review of Casey’s after we recently moved from London to Bath. The team that had been allocated to us packed up a four bedroom house quickly and efficiently in a single day and we were on the road to Bath the following morning. The boys were courteous and conscientious, and remained respectful of our things and the property throughout. Once we arrived in Bath they unloaded the van in the pouring rain and were considerate enough to put down floor protection in the new house to ensure that the carpets were safe from mud and footprints. Needless to say the rain didn’t dampen their spirits. I would not hesitate to recommend the company, or to use them again myself. Thanks for everything. Moving Home Packing Services in Merton. Beside our comprehensive moving solutions, Casey’s also offers full packing services designed for all types of home and residential moves. Our reliable and courteous movers are available to take apart and properly pack all of your furniture and belongings. We are skilled in packing fragile items especially glassware, ornaments along with electrical equipment, making the most of the absolute best packaging material in order to ensure safety in transit. Since our company provide free goods-in-transit plus public liability insurance on all home removals, you can feel confident that your property are entirely protected. However we also recognise you might prefer to pack your own belongings. In which case we are able to deliver you with the best quality packing boxes and packing materials (packaging tape, bubble wrap and packing paper/tissue). It doesn’t matter just how big or small your move, or if you just simply have to make some space, we have the ability to store your home furniture at our safe and secure storage facility. Our company provide both short and long term storage leasing. 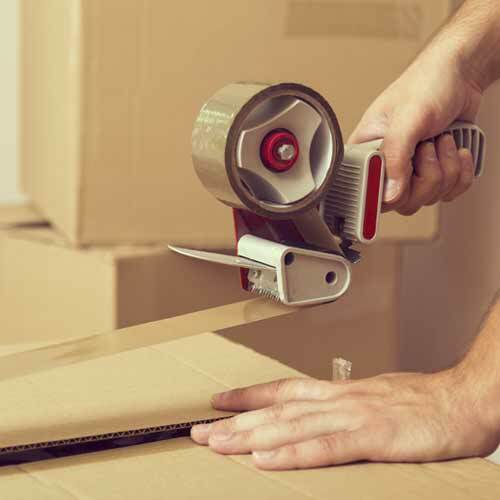 Together with our storage services, Casey’s Removals also offer packing services and transport of your possessions direct from your home or business to our facilities, with our reputable and friendly team handling all the heavy lifting and disassembly. With goods-in-transit and public liability insurance on every single relocation, as well as specialist packing of fragile and easily-breakable objects, you can rest assured that any kind of important things you put in storage with Casey’s are safe and secure. Exactly why should you choose us? We understand just how stressful moving can be – let our specialists make it a hassle-free experience. You can feel confident our firm will definitely take the greatest care when ever moving your belongings. Our dedicated personnel are always here to answer all of your concerns. To learn more about Merton removals go here.